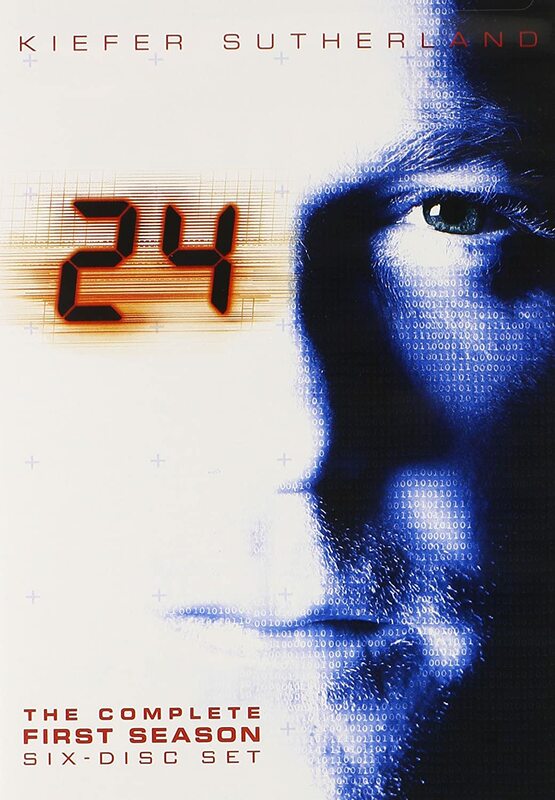 The flashing digital clock face, the beep, and the authoritative ‘previously, on 24.’ These are a common phenomenon from one of the most famous action TV series of the century, 24. The series’ attempt to keep its hero, Jack Bauer on the run and escalate thrilling crises over a short time had a huge impact on TV. 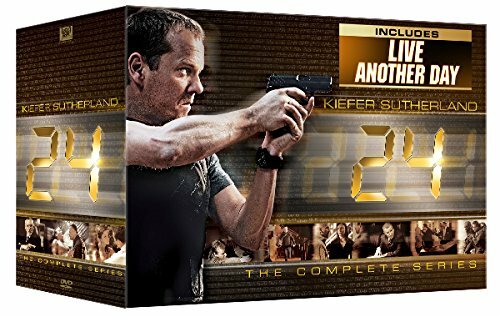 Even though a couple of TV shows had perfected this art, 24 made better the perfection by limiting on the character’s life and focusing on events of the day – saving the nation. In this way, you could sit down for a full week and watch all the seasons without getting tired of an overt splash of character development. With 24, we always knew Jack Bauer will stop the terrorists. Did this mean there was nothing to look forward to? No! Not at all. 24 is full of suspense and unexpected turns of events. Solving sinister plots at the last minute or failing with so much at stake was a norm. This trend proved that you can enjoy TV regardless of how straightforward a show’s plot might be.